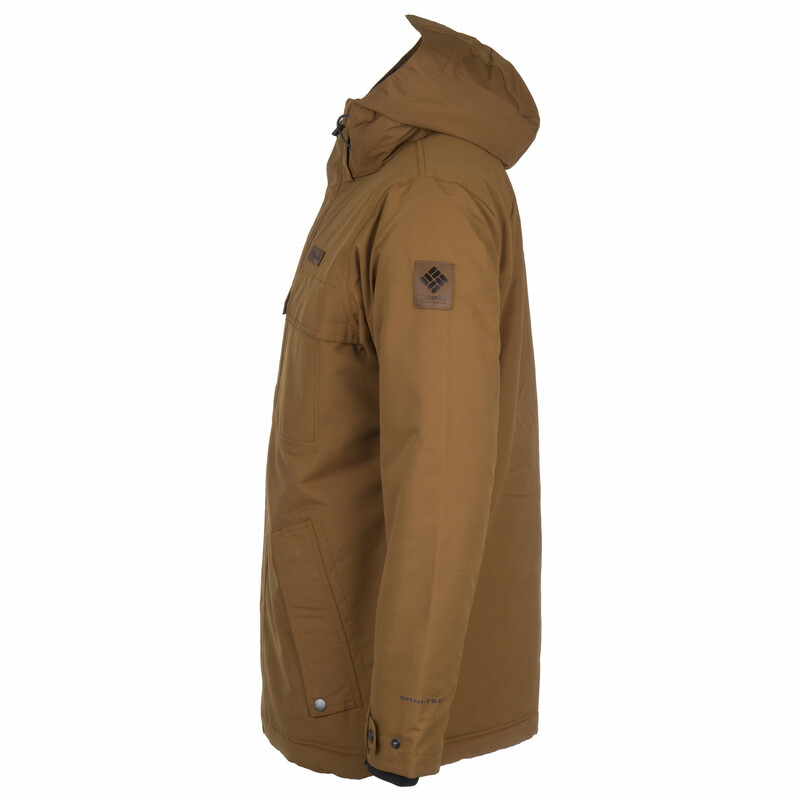 True to its name, the Columbia Rugged Path Jacket is a rugged winter jacket that's hard on the outside and soft on the inside! The tough face fabric doesn't give up easily, regardless of whether you're out and about in the city or out in the wilderness. Plus, the Omni-Tech technology will keep wind and rain at bay. Nevertheless, the breathable membrane will efficiently wick away moisture, resulting in a pleasant environment on the interior. All of the critical seams are taped. For that much-needed warmth on cold days, Columbia equipped the jacket with heat-reflective Omni-Heat insulation. 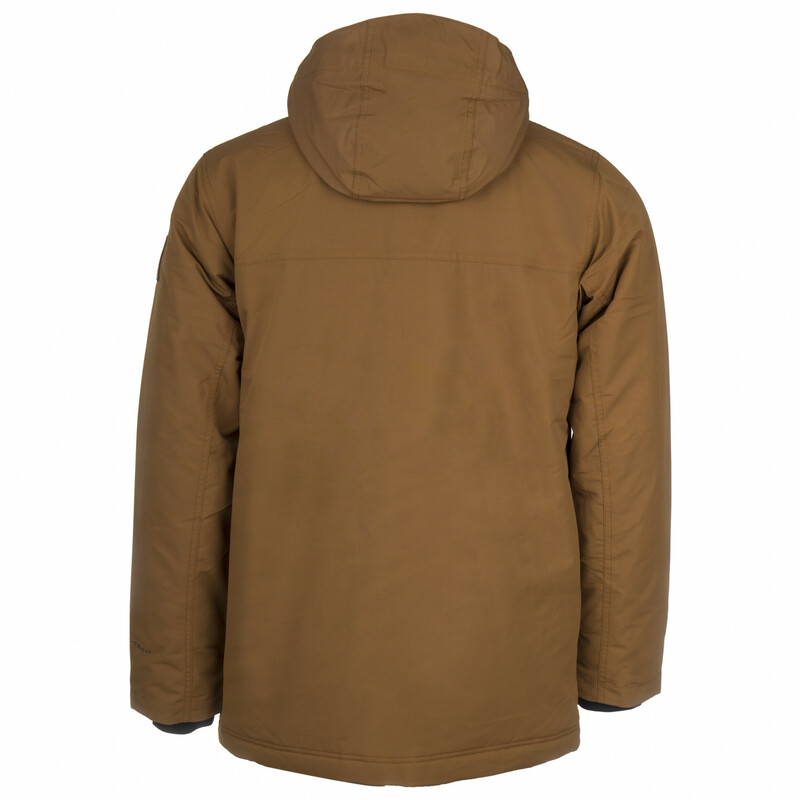 As you can imagine, this helps to keep your body heat inside the jacket. The elastic and adjustable cuffs will fit nicely around your wrists. 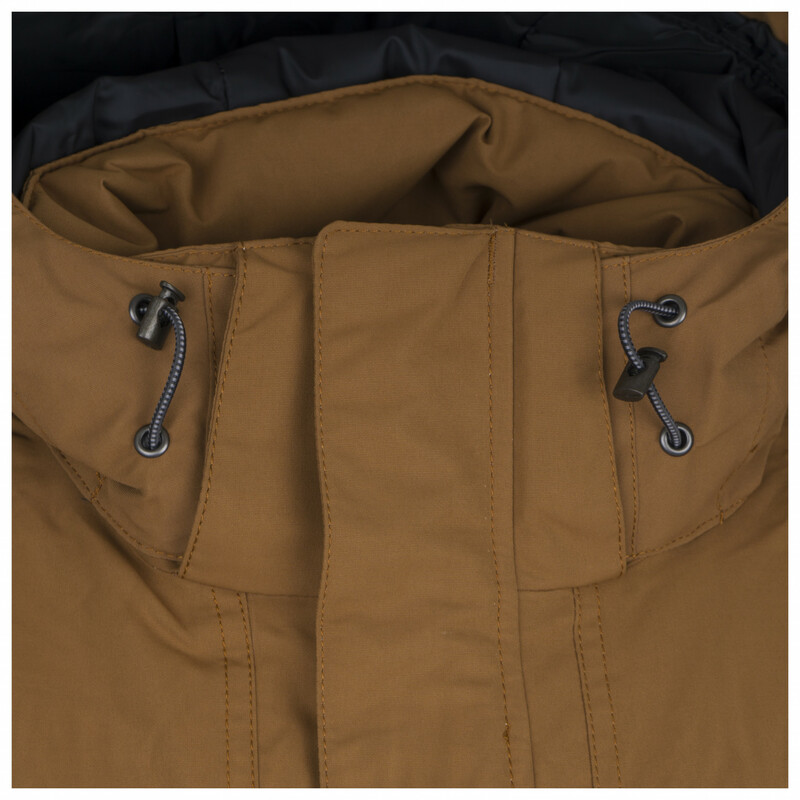 Plus, the hem can be adjusted using a drawcord so that you keep the cold out of the interior! 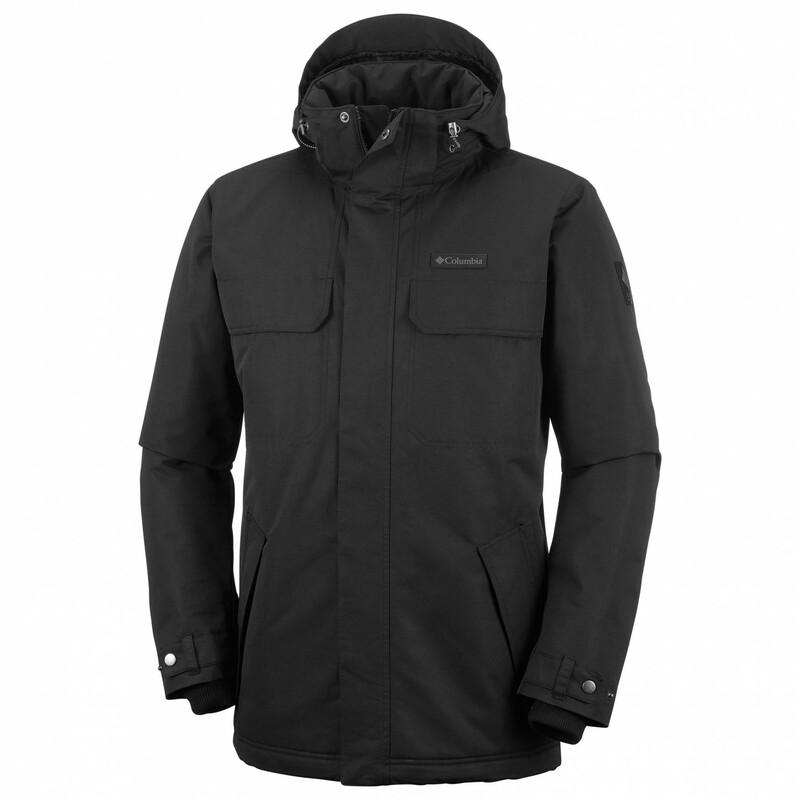 An incredibly warm and rugged jacket - the Columbia Rugged Path Jacket!